Joyce Mills and I just finished attending a educational course instructed by Shirley Sahrmann PT PhD. The course was titled Movement System Impairment Syndromes: Lower Quarter Advanced Applicatiion. Two other PTs from Olympia went too. It was very refreshing and stimulating and gave us new information about treating such difficult problems such as hammer toe, hip pain and back pain. the young man with the ankle sprain was a medial femoral rotation impairment. 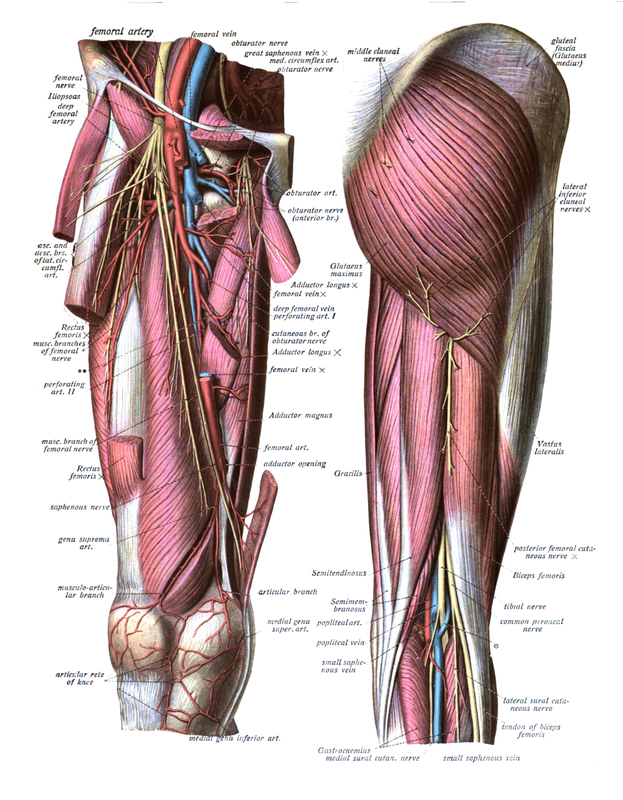 That means his knee kept rotating in because his inner thigh muscles were too short and gluts were too long and weak. Which out extra weight down through his ankle and made his recovery poor. What is new? 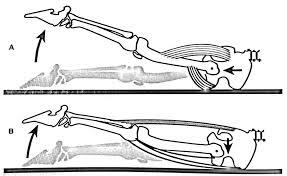 One of the things we learned is that it turns out hammer toes are sometimes caused by over using the muscles that lift the toes instead of the ankle muscle that is supposed to lift the foot when you clear your foot. 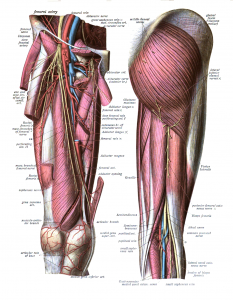 This is often caused stiffness in the movement of the foot up, like you are marching. How to fix? Walk with more push off and stretch your calf.